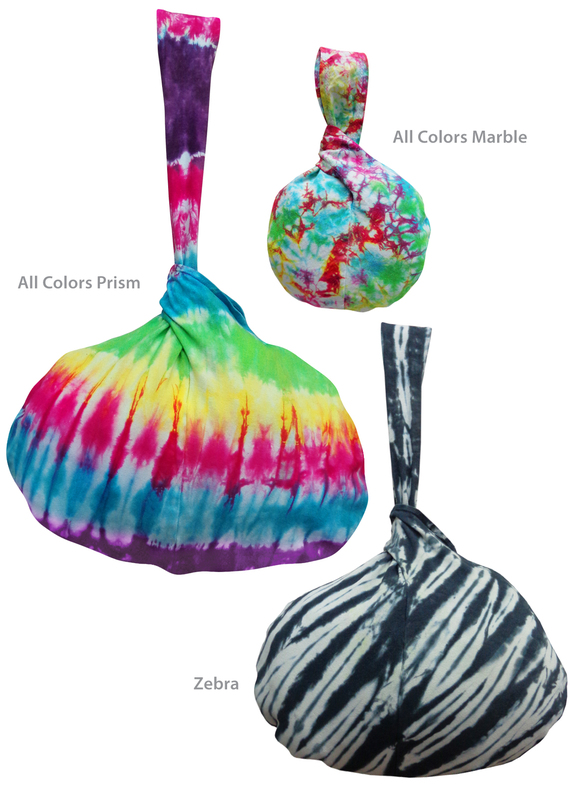 Lightweight & pretty, these totes fit your sunscreen, keys, phone and a good book. They are made of 100% soft cotton and come in a variety of colors & patterns. Small = W:8" H:8" Handle Length:5"
Large = W:19" H:12" Handle Length:12"